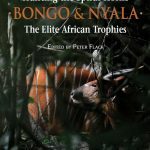 With two exceptions, the articles by the various modern hunters – 30 in all - have been specially written for this book and cannot be found anywhere else. They have been chosen because each contains one or more valuable lessons – some direct and to the point and others subliminal. 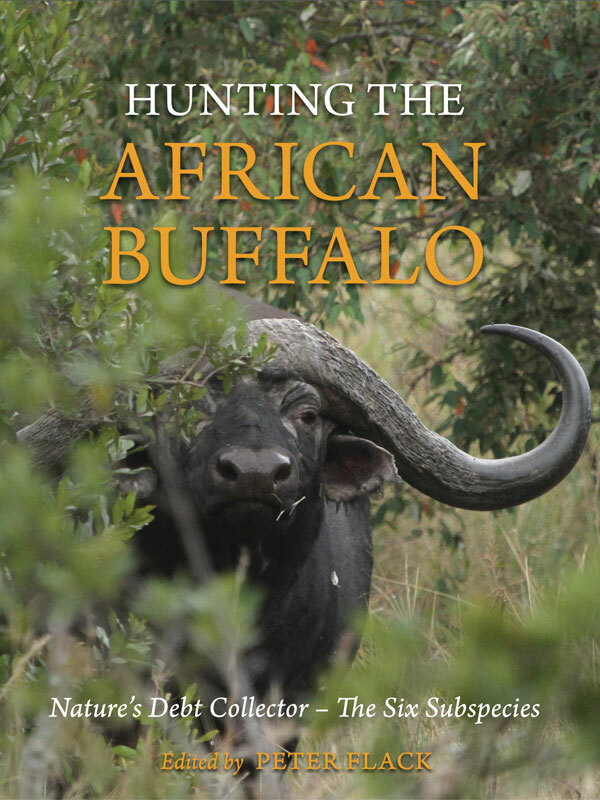 The professional hunters who have written articles are those who are or recently were at the very tops of their profession, while the articles by current amateur hunters have particular applicability for those who have just begun hunting one or more of these big, bus-bodied beasts.